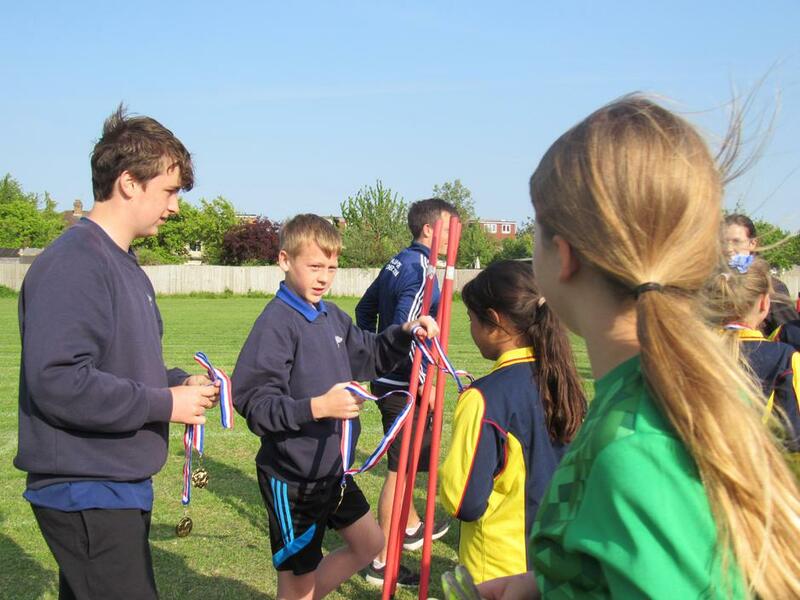 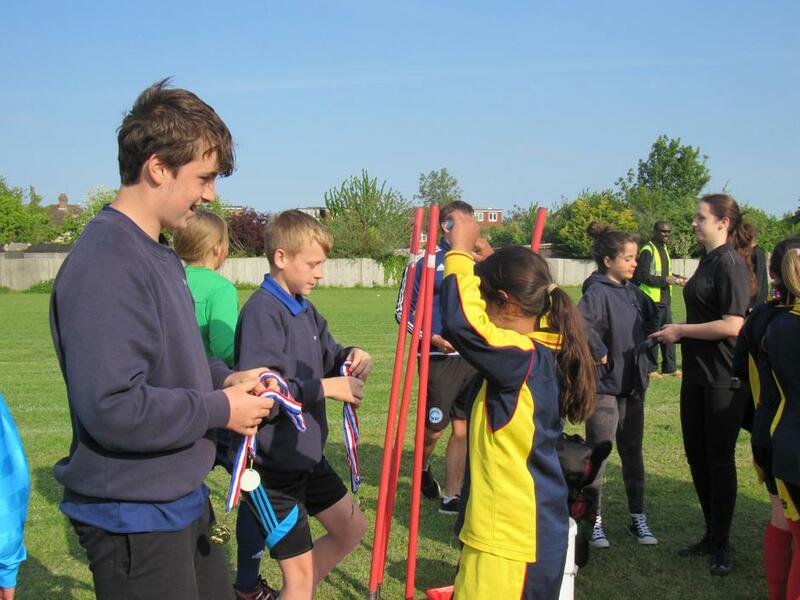 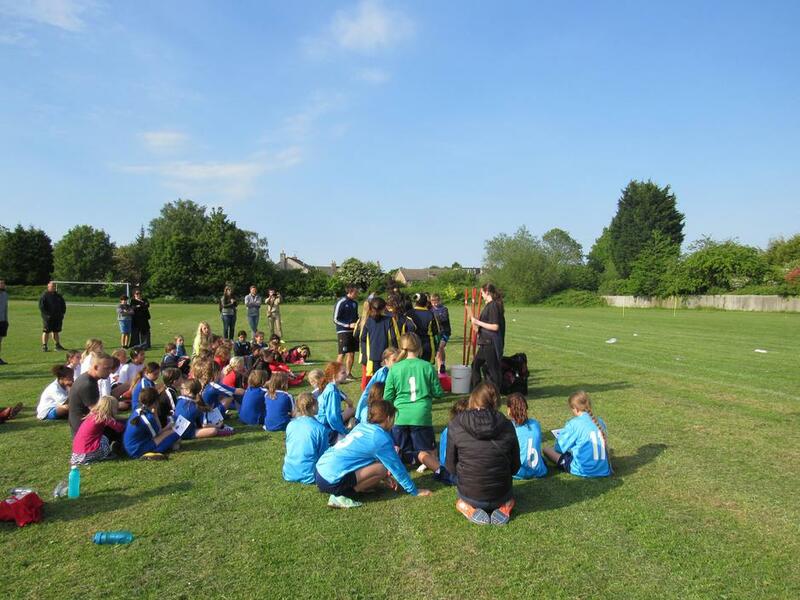 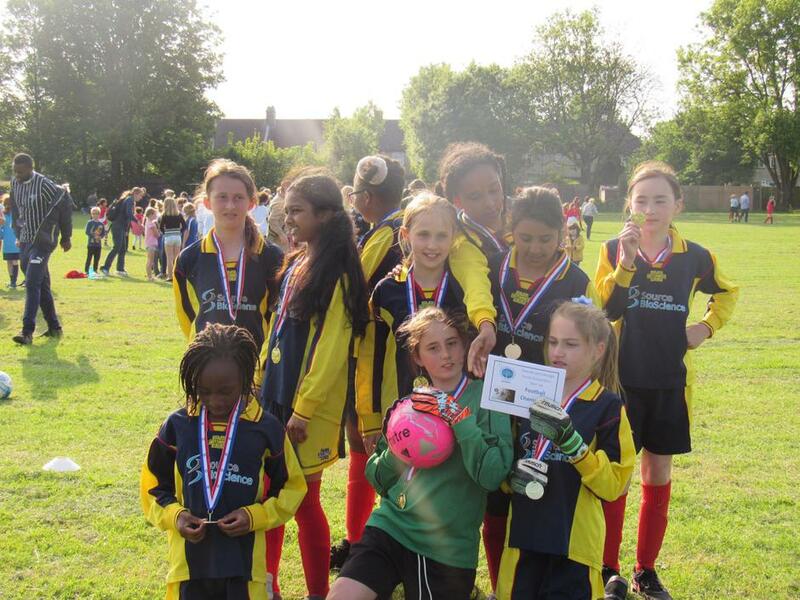 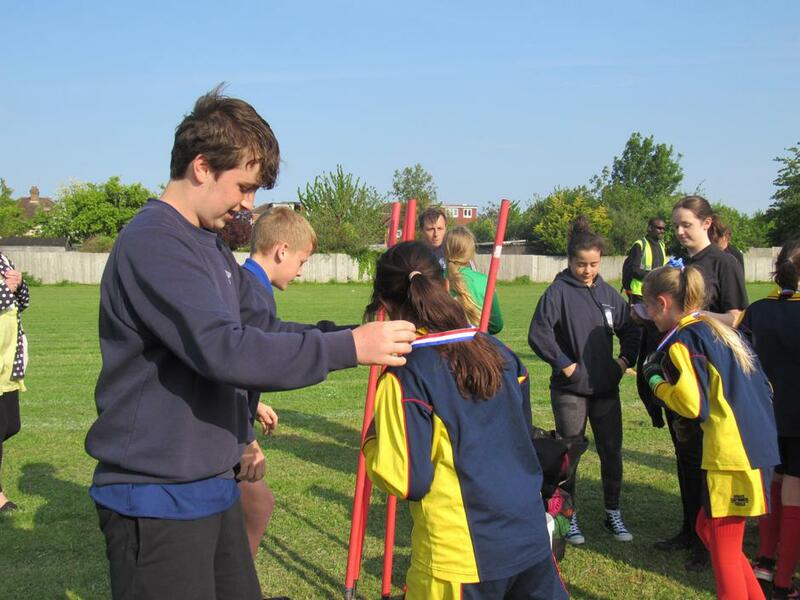 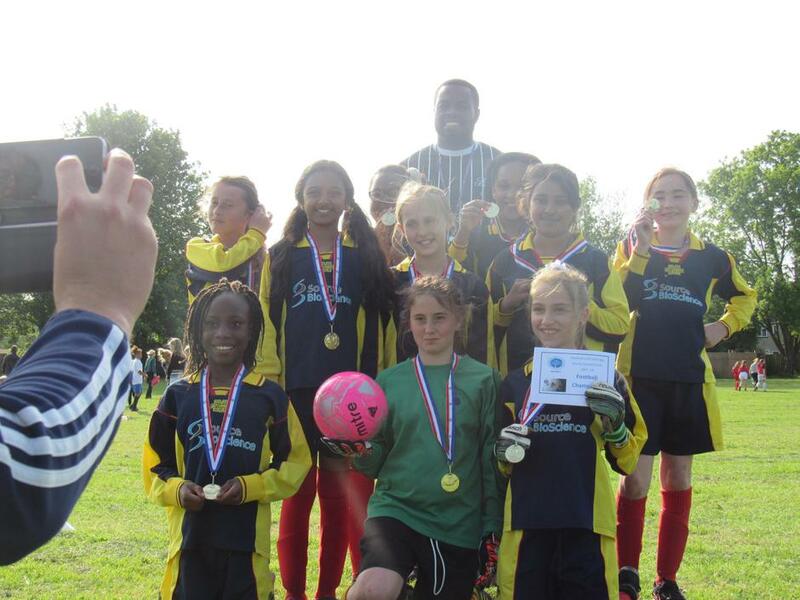 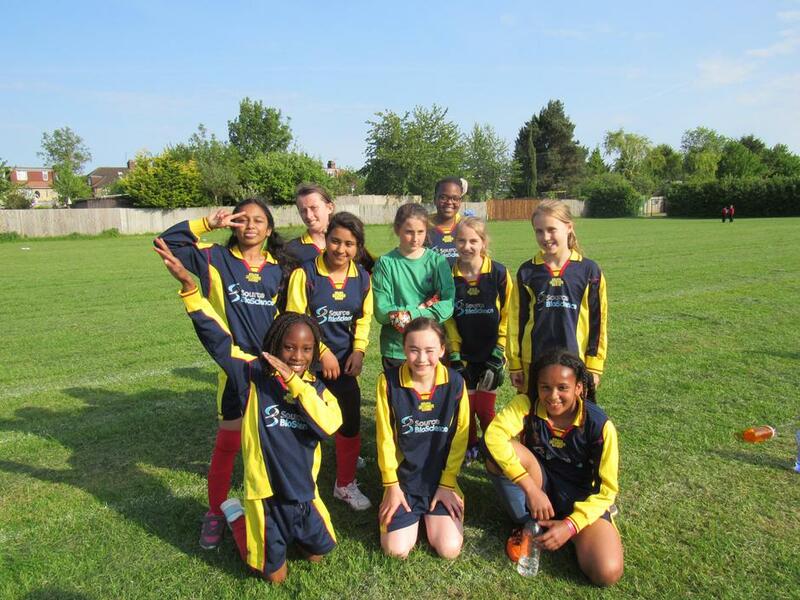 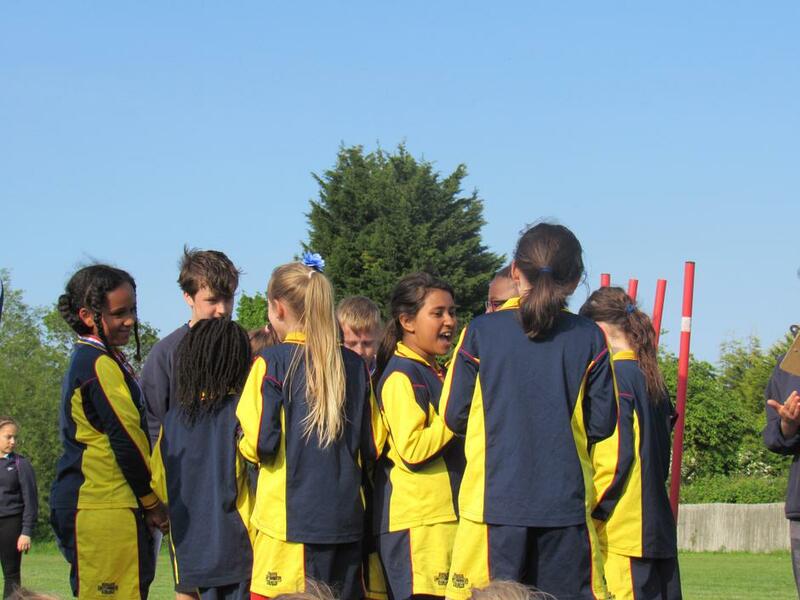 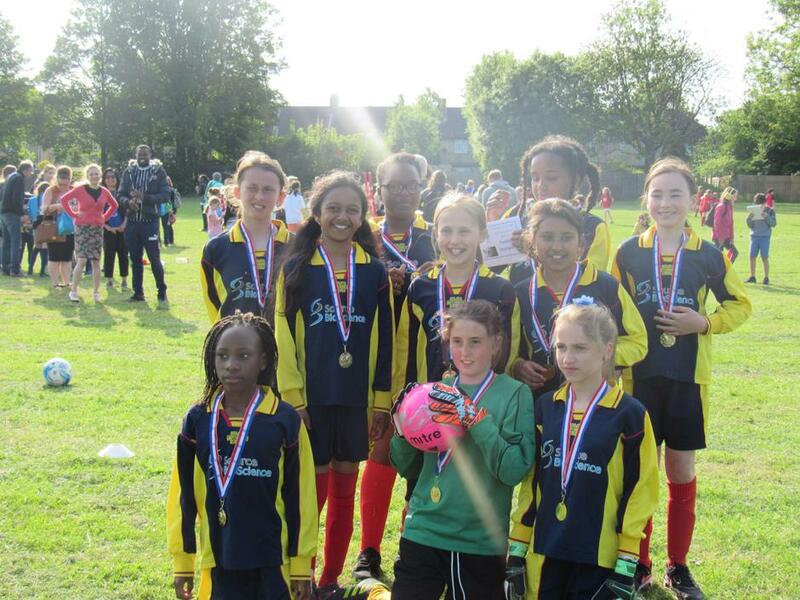 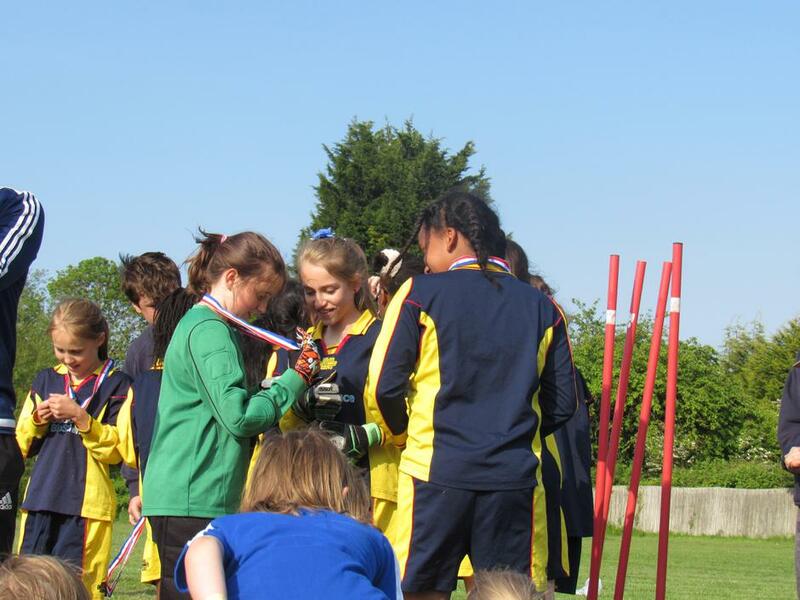 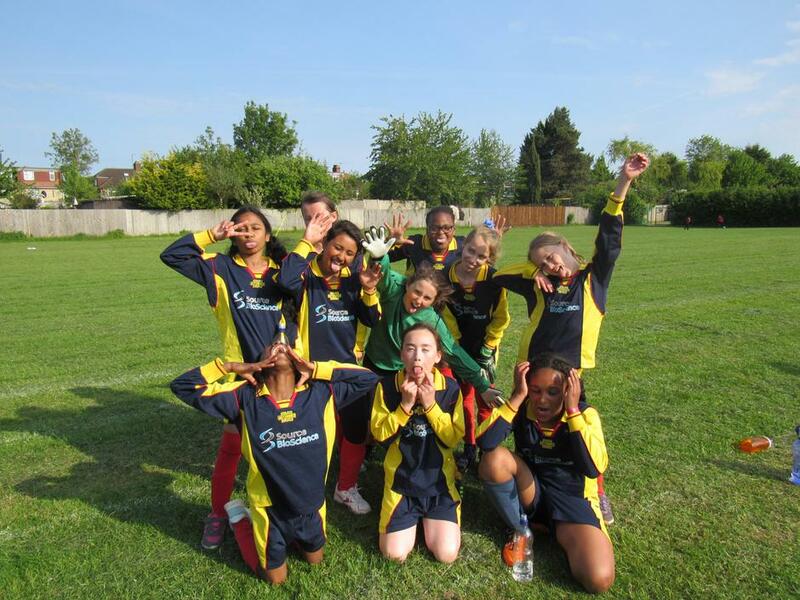 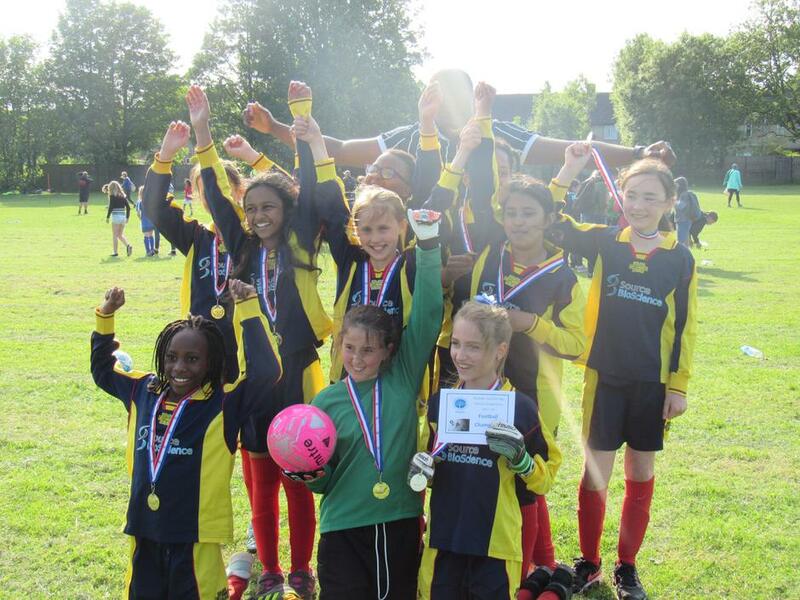 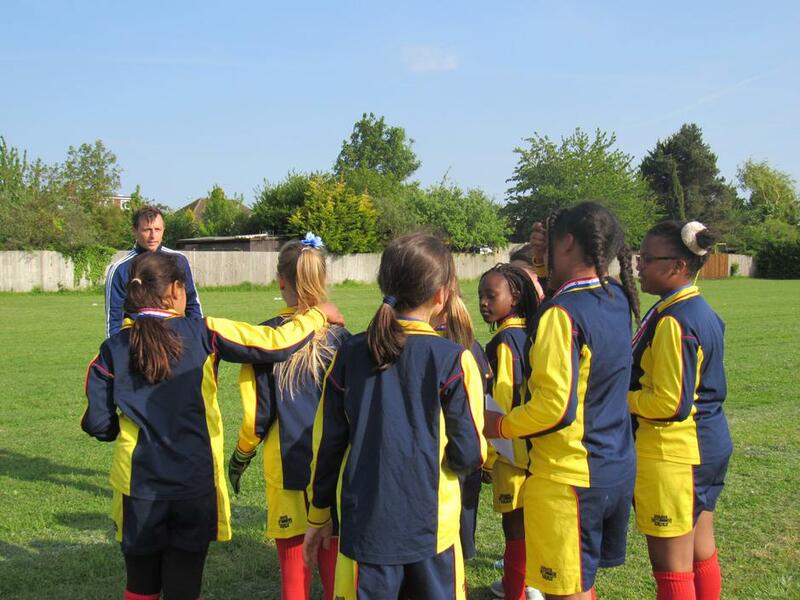 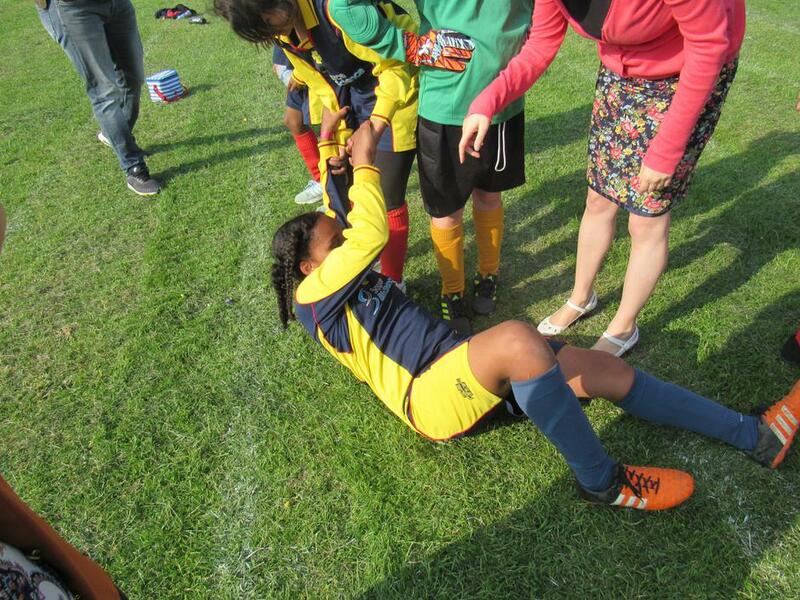 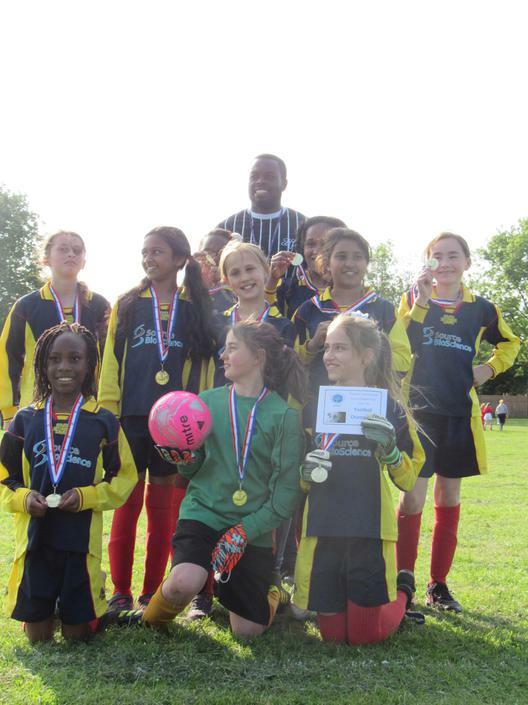 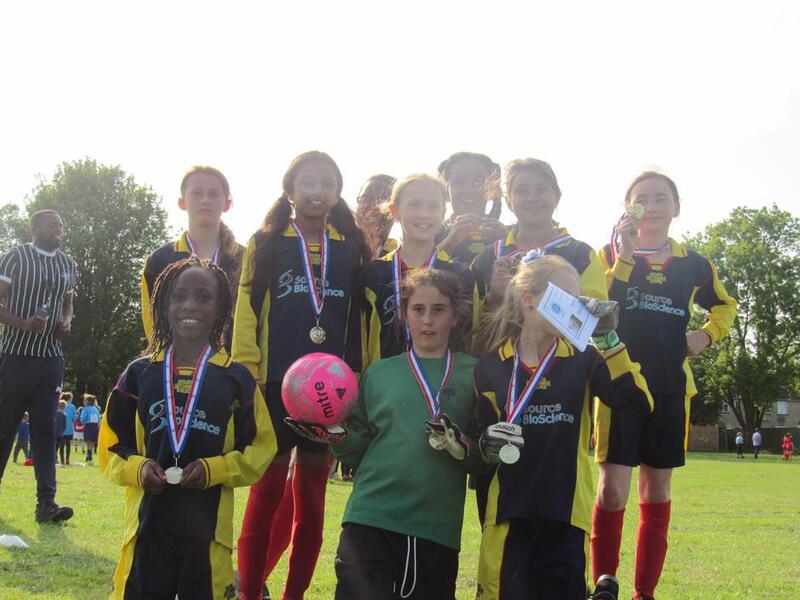 Our tremendous Year 5/6 Girls' Football Team swept all before them at a competition last week! 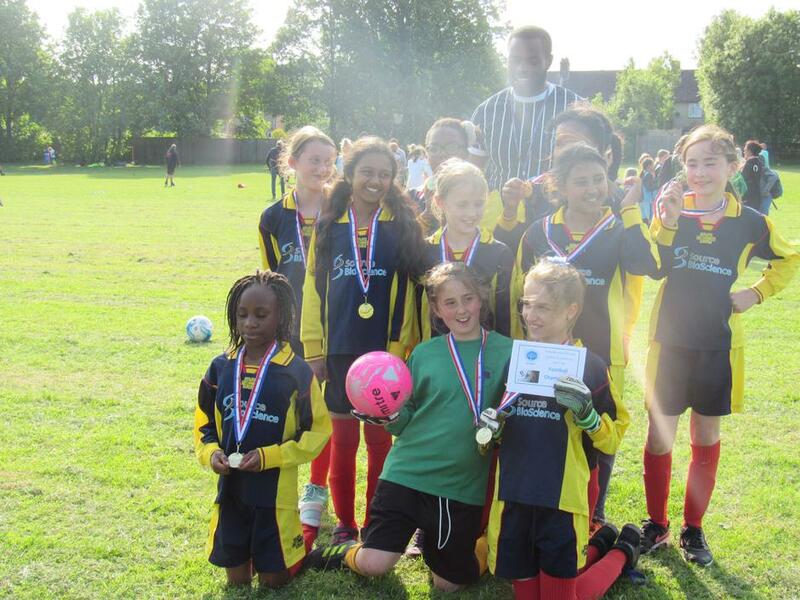 They played five other schools, drawing one game and winning all the rest - without conceding a single goal - to win the event in style. 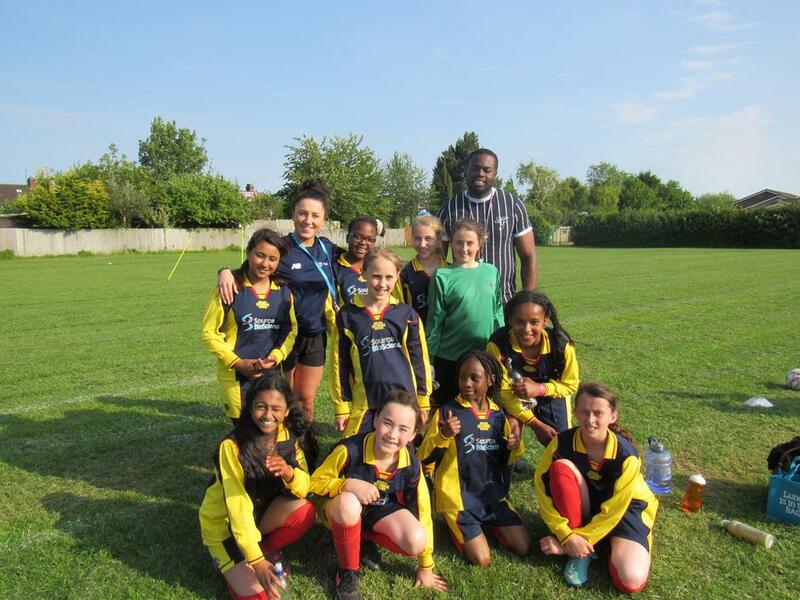 Spearheaded by Natasha's incredible 18 goal haul, and supported by a cast iron defence, a rock-solid midfield and a goalie whose sheets are cleaner than those of the Savoy Hotel, the team did themselves, their school and of course their star coach Mr Carnegie proud. 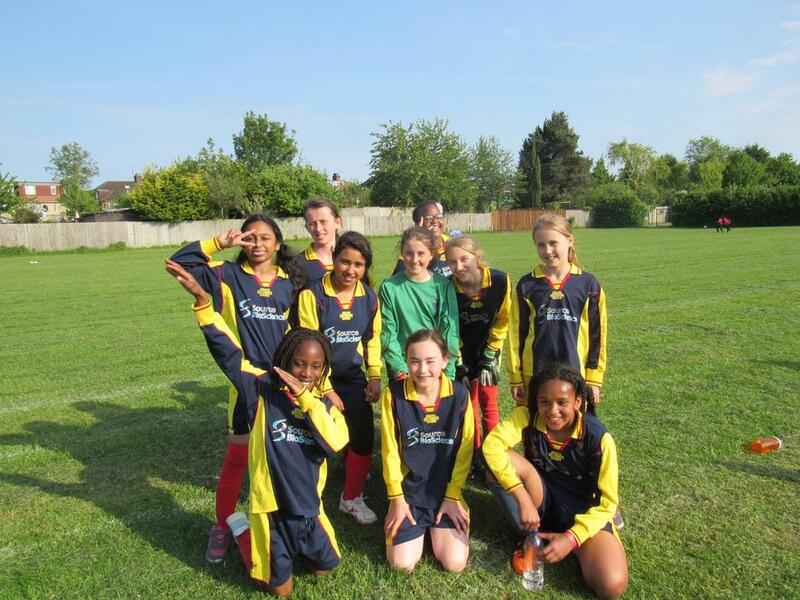 The most pleasing part of it all is not just how skillful the girls are, but the fact that they are so lovely and grounded at the same time . 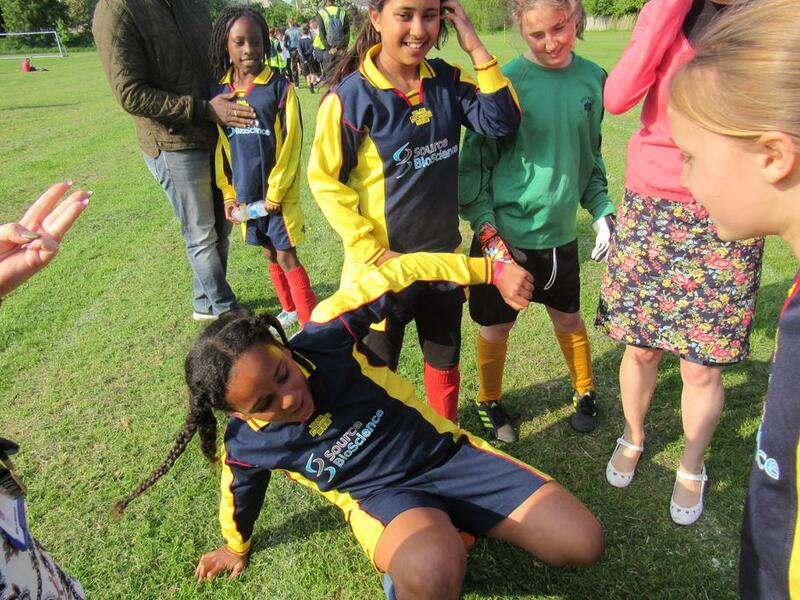 They play for fun and for each other and really epitomise the spirit of sport.